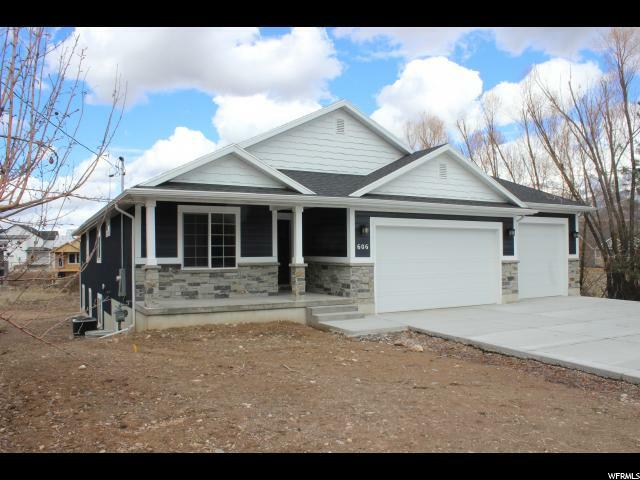 All South Weber homes currently listed for sale in South Weber as of 04/18/2019 are shown below. You can change the search criteria at any time by pressing the 'Change Search' button below. 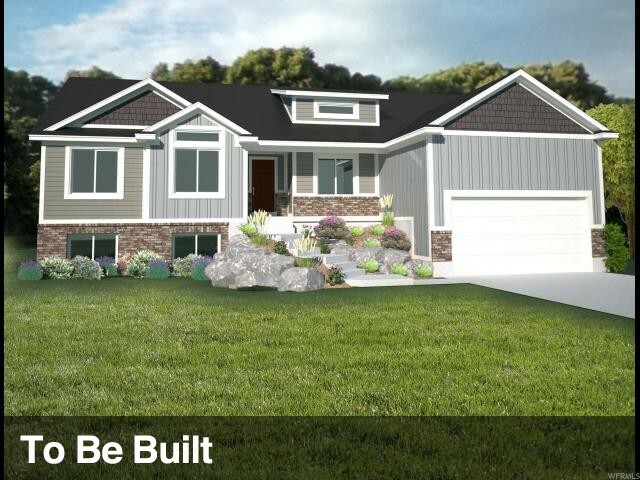 "Our New Beaumont home design. 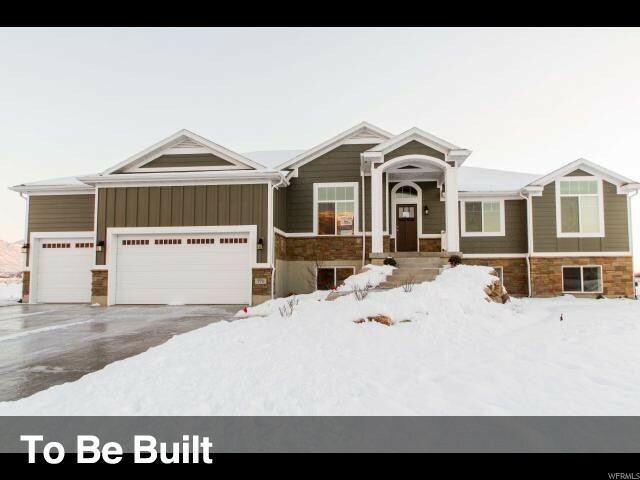 A remarkable 2-Story, 5000+ sq ft, 38 ft 3rd car garage. RV Garage options and-or finish basement options available. 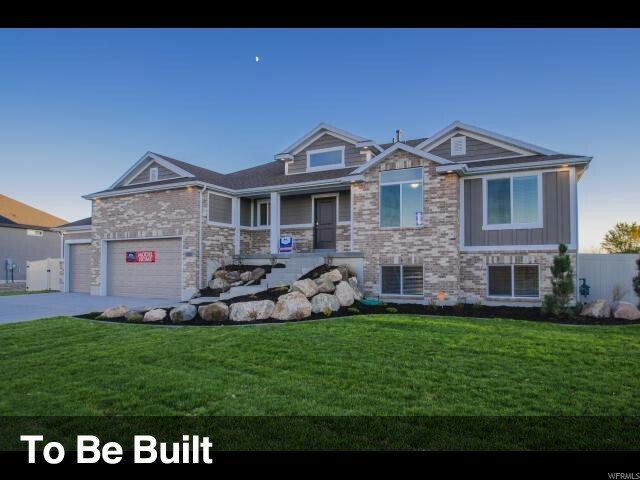 4/6 bedroom home offers a 2 story great room with floor to ceiling windows. 9ft main floor ceilings, a main level master suite you'll never want to leave. 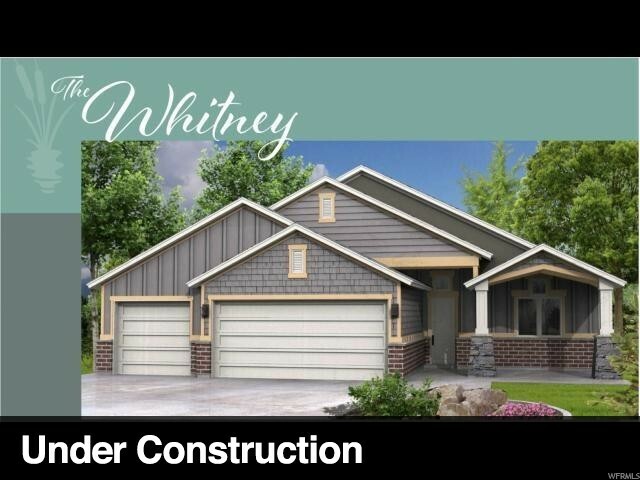 Granite kitchen counter tops, walk-in pantry, main level laundry too! 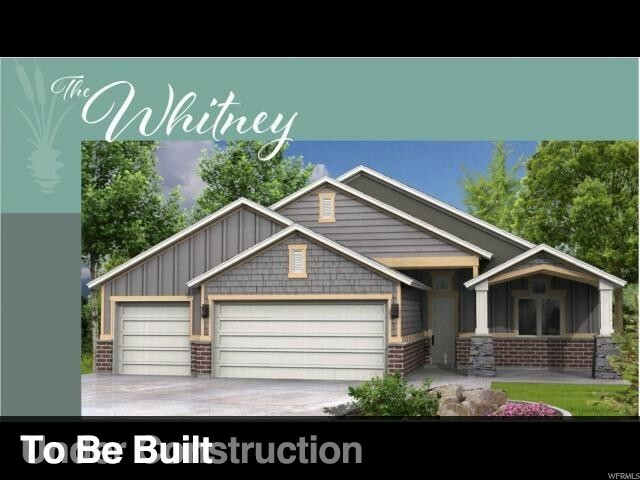 Open loft, den, 2 family rooms, media room, 3.5 baths when finishing the basement. Plus several optional layout and exteriors from which to choose. 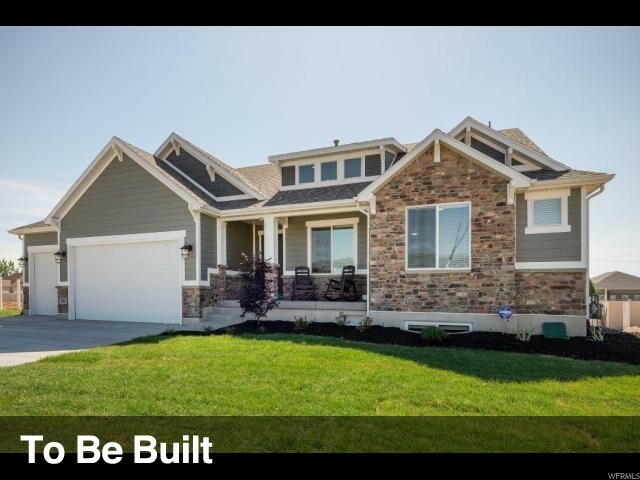 The Farmhouse style with included amenities is featured in this listing and can be built in South Weber's Hidden Valley Meadows. 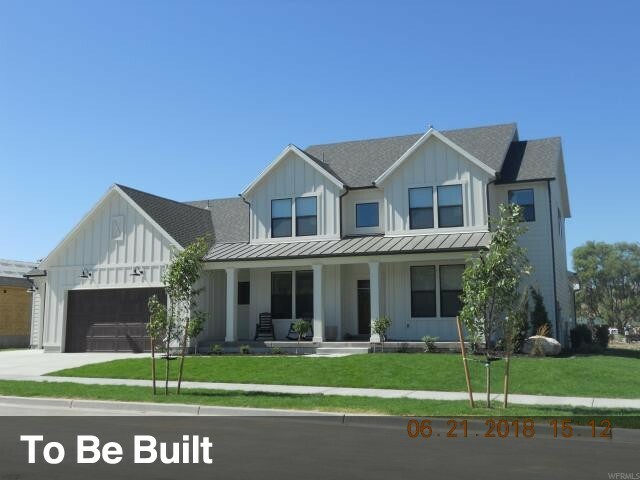 See me for lot and plan selections along with builder incentives! Photos are representative. 04/01/19 LJ." 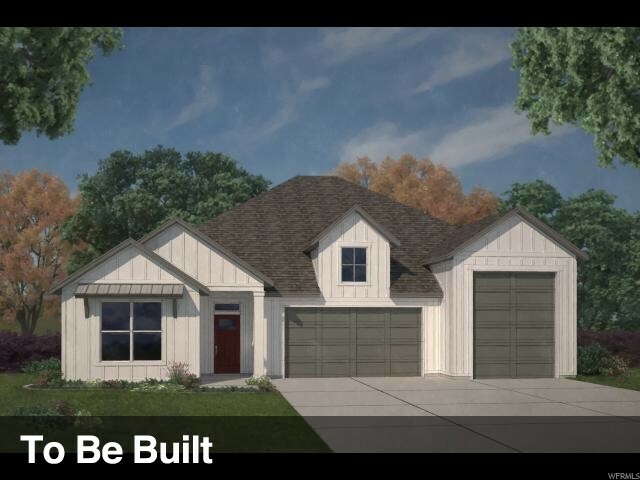 "You'll love the MONTEREY Craftsman with spacious open floor plan. Entertain friends and family in the extra-large great room/kitchen and nook areas. 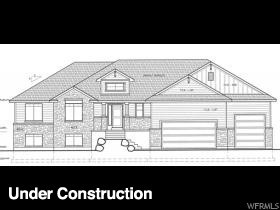 3722 sq ft. 30ft 3rd car garage. 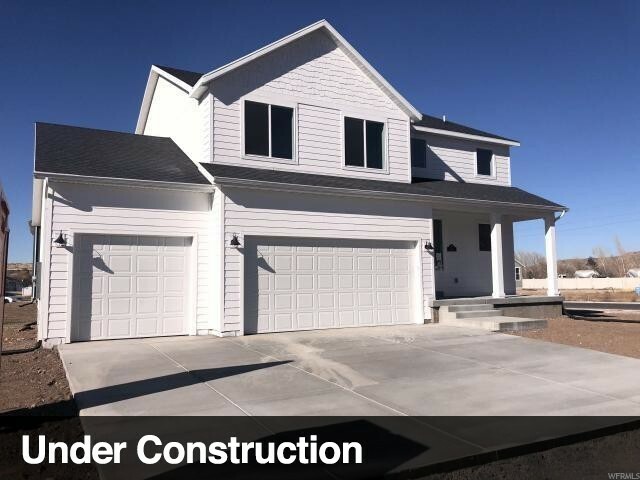 Granite counter tops, 2 tone paint, master suite with huge walk in closet, sep tub and shower, double vanity. Master and Laundry on the Main. 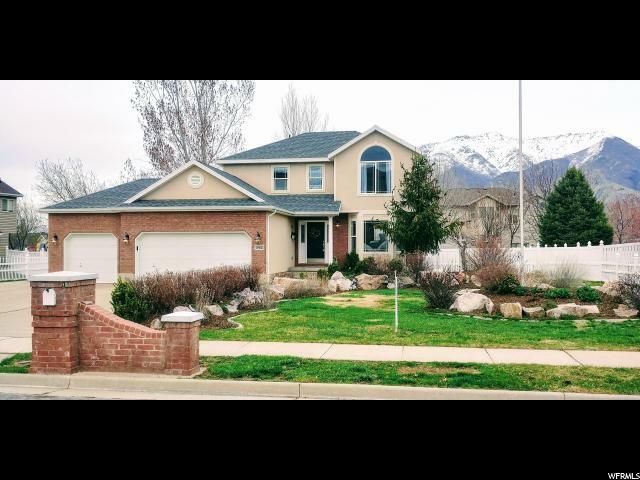 Offered in Hidden Valley Meadows-South Weber. 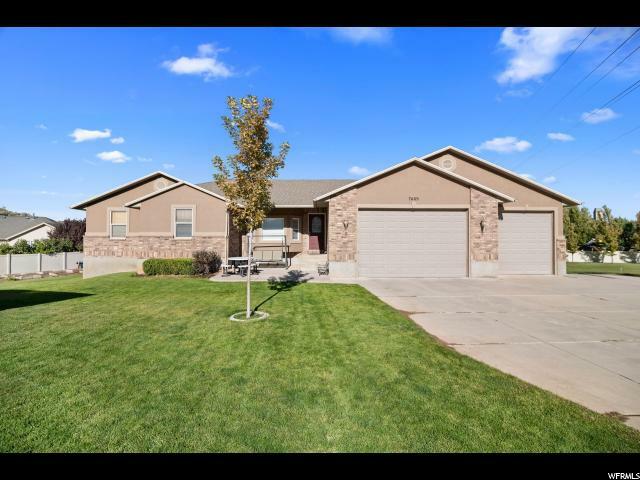 Ideally located between Ogden and Salt Lake City, just minutes to HAFB. Photos are representative. 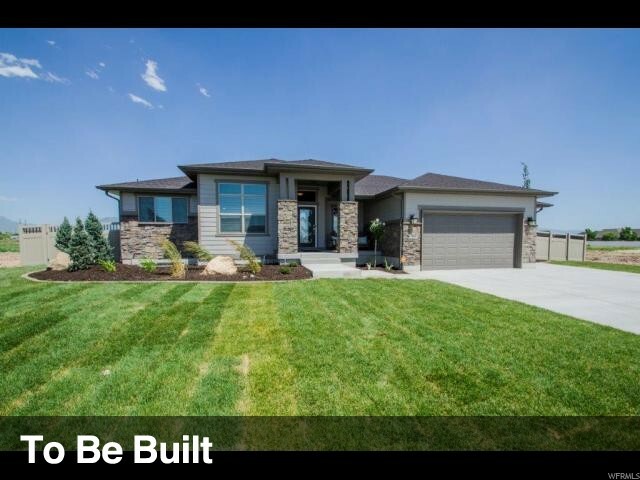 See me for lot and plan selections and additional Builder incentives. 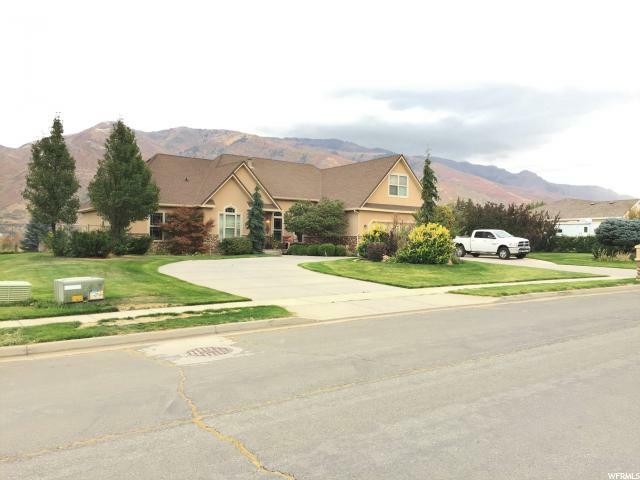 04/01/19 LJ "
"Fantastic 2-story in lovely, quiet, neighborhood. Freshly painted & updated! Beautiful hardwood floors & new carpet! Bright, sunny, Kitchen with white cabinets, large pantry, new appliances! 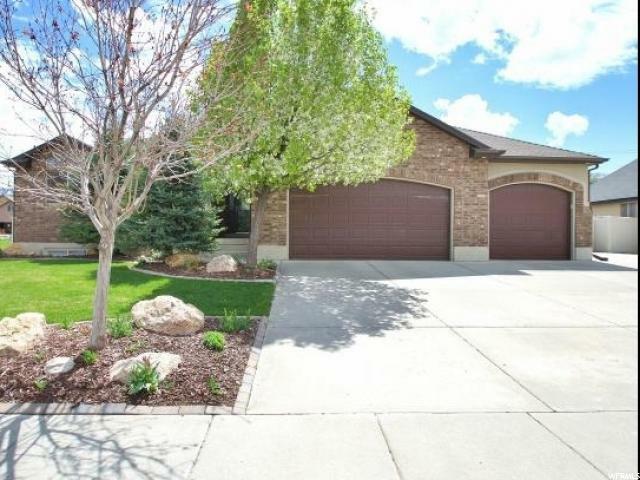 Spacious Master w/ vault ceiling, grand bath, walk-in closet! 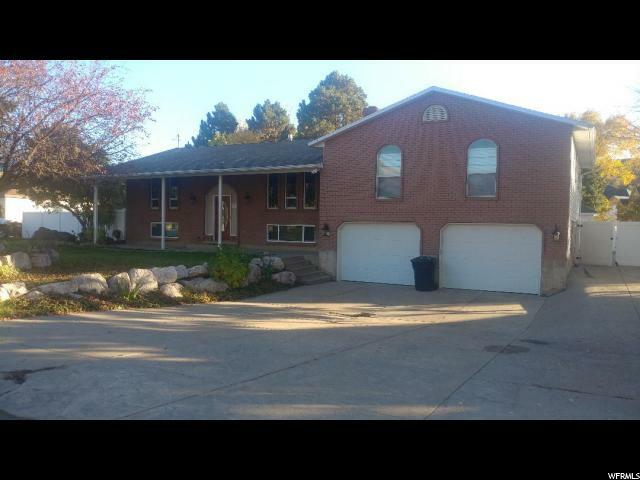 Fabulous fenced yard w/ large patio, horse shoe pit, waterfall! 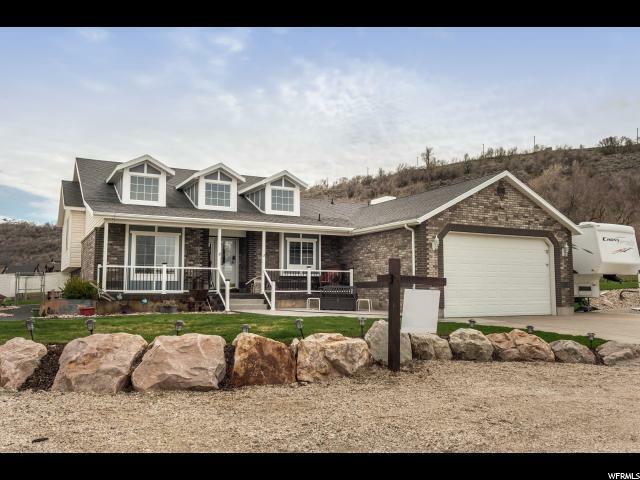 Over-sized 3-car garage, RV pad & large shed! Contractor/Owner showed meticulous care in maintaining /upgrading! Truly better than new, and perfect for your pickiest buyers! "